Employees across the South West will be able to earn while they learn after Plymouth University joined a Government initiative. Degree apprenticeships, launched in March 2015, offer people the chance to complete a degree that is closely tailored to national standards, their current job and future career aspirations. Now the University, and four of its partner colleges, have been approved to run two such programmes (Chartered Manager and Digital and Technology Solutions) starting in September 2016. The aim is to enhance skill levels in management and IT, with academics working alongside local companies to ensure their employees receive training which meets their precise business needs. Like all apprentices, all those enrolled on the programmes will be paid a salary and they will typically split their time between college and university and the workplace. And as well as learning while they work, there will be no costs for the students with tuition fees being shared by the government (who pay two-thirds) and employers (who pay a third). The degree apprenticeships programme is overseen by the Skills Funding Agency, and is part of the Government’s drive to create three million apprentices by 2020. Its aim is to enable businesses to attract key talent, increase retention and productivity, and provide cost effective and relevant training for either school leavers or existing staff. 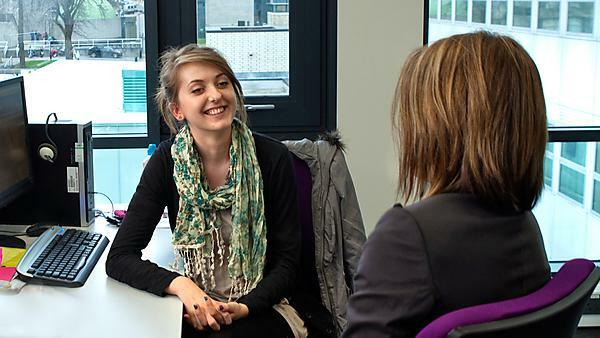 Students on the Chartered Manager programme – being run by the Plymouth Business School – will study for a BSc Management Practice, and will learn skills including team leadership, project management, business finance, sales and marketing. Those on the Digital and Technology Solutions degrees will have opportunities in four subject areas, cyber security, IT consultancy, software engineering and network engineering. These programmes are being led by the School of Computing, Electronics and Mathematics in conjunction with City College Plymouth, Petroc, Bridgwater College and South Devon College. For more information regarding the Chartered Manager degree apprenticeship contact programme lead Lise Hunter, and for more about the Digital and Technology Solutions degree apprenticeship contact programme lead Professor Nathan Clarke. Further details about degree apprenticeship opportunities and developments at Plymouth University are available from Mark Stone.